This wasn't the cleanest car, it had 4 doors, but there was just something about it that really caught my attention. Maybe it was the rear facing 3rd row seats, the stance, the roof rack, or just the fact it looked like a daily driver? 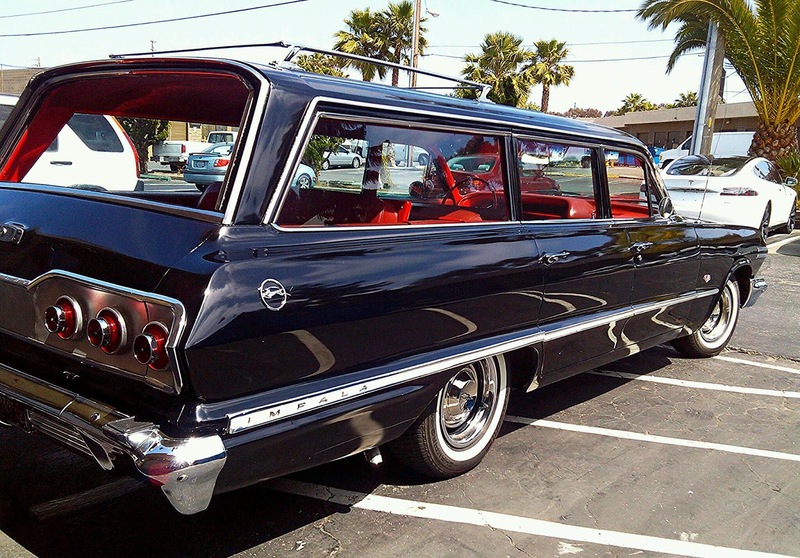 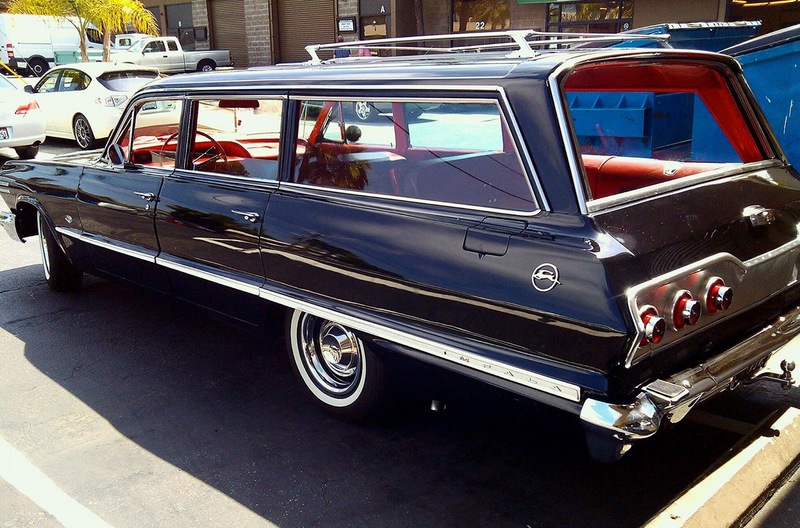 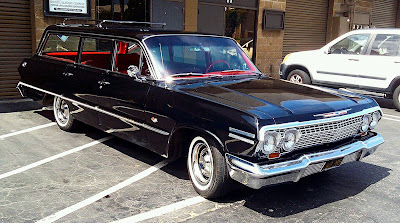 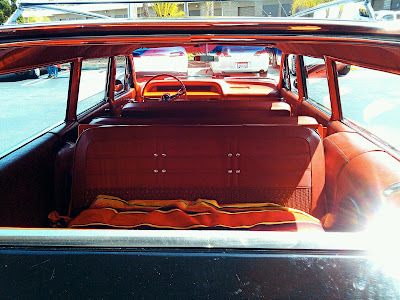 But I really liked this '63 Impala Wagon.